Houston TechSys offers peace of mind. Businesses and individuals are susceptible to losing computational content through theft, flood or other natural and/or man-made disasters. Sometimes backing up your computer’s content to an external hard drive isn’t enough. Our solution is to provide Cloud Backup Services so your valuable information can be accessible from anywhere. Trust in Houston TechSys to provide you with reliable Cloud Backup! 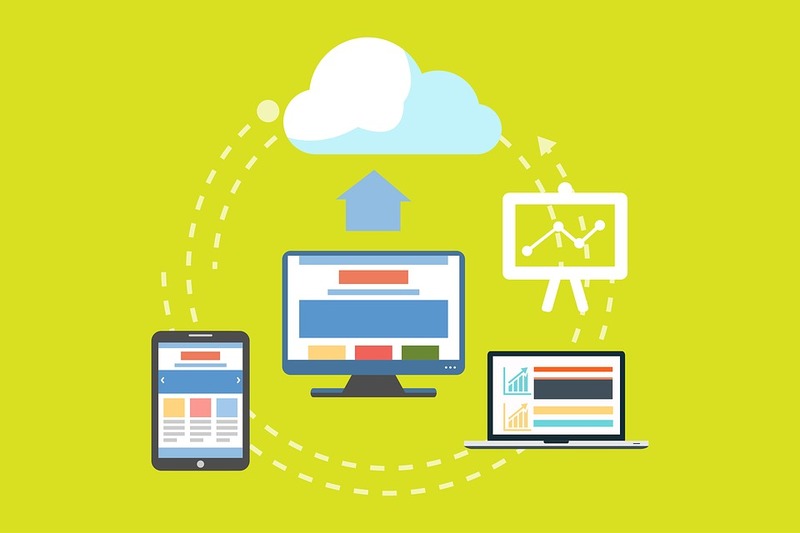 Find the right cloud backup services for your organization today!